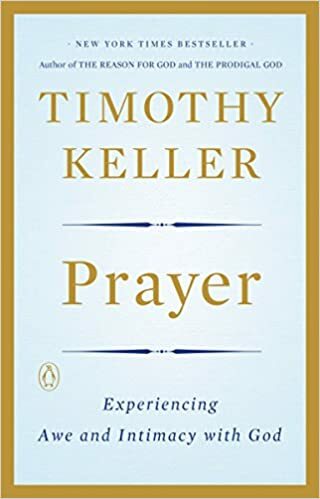 tim keller | Pray for Revival! You are currently browsing the category archive for the ‘tim keller’ category. ~ Timothy Keller, Prayer: Experiencing Awe and Intimacy with God, 54-55.